This beautiful video titled ‘Pass It On’ amassed a viewer ship of over 125,000 in the first 10 days of its posting on YouTube, and is still growing to date (Source: internet). This is 44th most viewed video in ‘Film & Animation’ globally and 2nd most Tweeted video in ‘Film & Animation’. 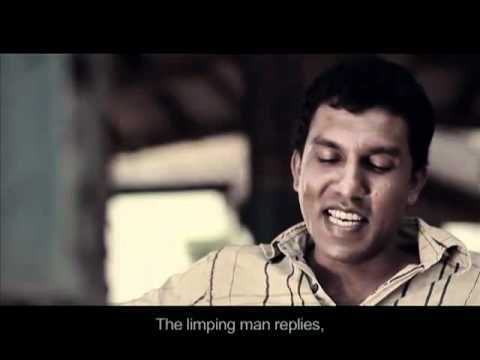 The video was made as a eye donation awareness campaign by Sri Lanka Eye Donation Society (SLEDS). Sri Lanka provides the highest number of donated corneas worldwide, helping to meet targets set by WHO’s Vision 2020 & UN’s ‘Sight Project’. SLEDS donates free corneas to many countries. Lets make a graceful exit. Lets lighten up someone’s life while we leave.